So, here we go. The first one that I need to tell you about is Smile Brilliant. First, let me start off with telling you about the company and customer service. They are wonderful, and way more helpful than just about any company I have worked with. The gentleman I worked with answered all my questions and followed up after every stage of the process. He made sure I received everything and to made sure I did not have any other questions. 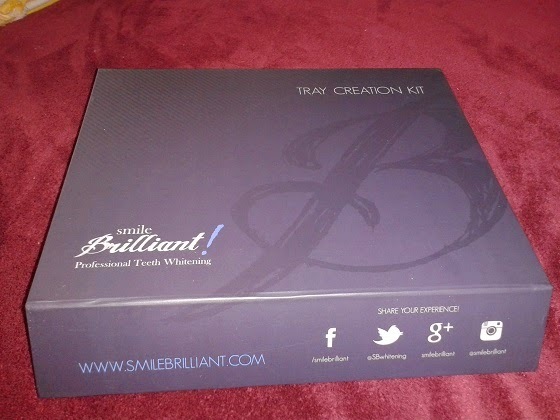 Smile Brilliant is a great product, easy to do, and works wonderfully. I didn't try out this product. I let my husband use it. He is always complaining that is teeth aren't white, that they are kind of yellowish. No big surprise to me with the amount of coffee he drinks, and also, he smokes which doesn't help. So, I let him do this one. We got the original box in the mail to make the molds of his teeth. See, they do custom trays for all of their customers. This makes the whitening product work better because it gets into all of the little nooks and crannies in your teeth. It was very easy to use and has detailed direction. It even comes with extras in case you make a mistake. We mailed this off, and got his custom molds back in about a week or 10 days. 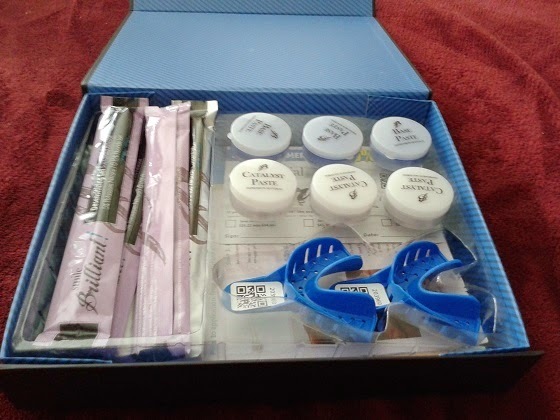 Then came time to use the whitening gel in his custom trays. 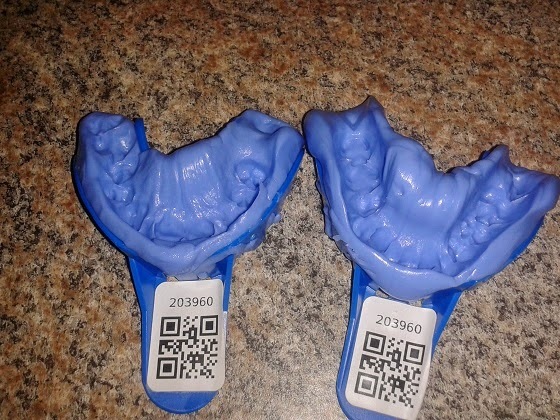 It was really easy to use and he didn't have any problems with Smile Brilliant. I can't really say much about how easy it was because this was about the time I got sick. In fact, he was still in the process of using it when I ended up in the hospital. Unfortunately, I didn't get his before and after pictures due to this but I can tell you that it made a big difference and my husband loved the product. What is even better is that one of my lucky readers will get a chance to win a free Smile Brilliant package with everything they need for at least 6 cleanings. This is a $139 value. All you need to do to enter the giveaway is use the Rafflecopter below.